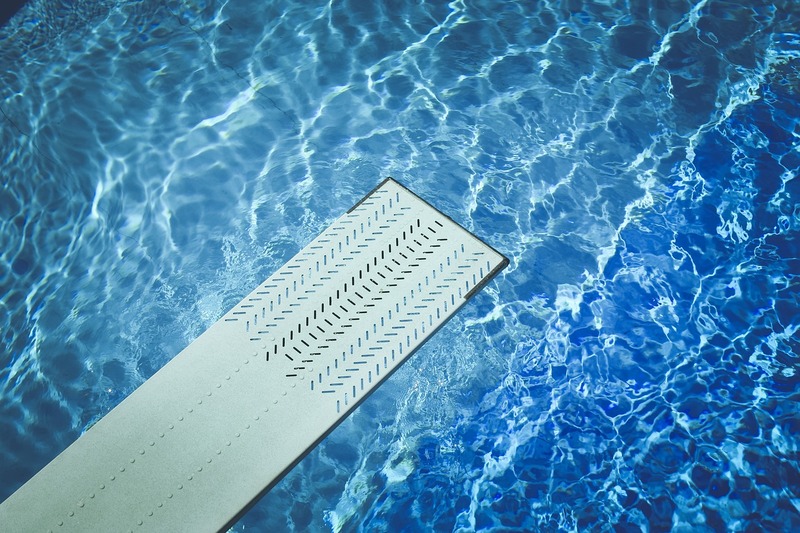 Last February, a two-year-old girl fell into an outdoor pool sitting at 41 degrees Fahrenheit. Little Eden drowned for 10 to 15 minutes before she was found. As a result, she suffered cardiac arrest and brain damage. Doctors are now claiming to have miraculously reversed Eden’s brain damage, after starting the toddler on normobaric oxygen and hyperbaric oxygen therapy 55 days after the accident. 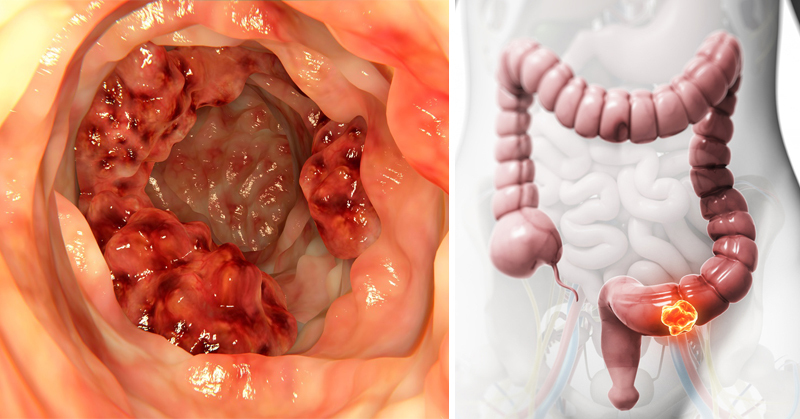 The case was recently published in the journal Medical Gas Research. After Eden was resuscitated, her brain scans showed significant brain damage. The damage involved a deep gray matter injury and cerebral atrophy, with gray and white matter loss. Eden was left in a state of constant head shaking and squirming. The two-year-old was unable to talk or walk, and she was unresponsive to commands. It was Dr. Paul Harch, clinical professor and director of hyperbaric medicine at LSU Health New Orleans, who suggested she try hyperbaric oxygen therapy. The family lived far away from the treatment center, so they began with another form of treatment. They started Eden on a “bridge” treatment to help stop further degeneration of her brain tissues. Over the next three weeks, Eden’s doctors reported her laughing, speaking in short sentences and increasing the movement of her limbs. 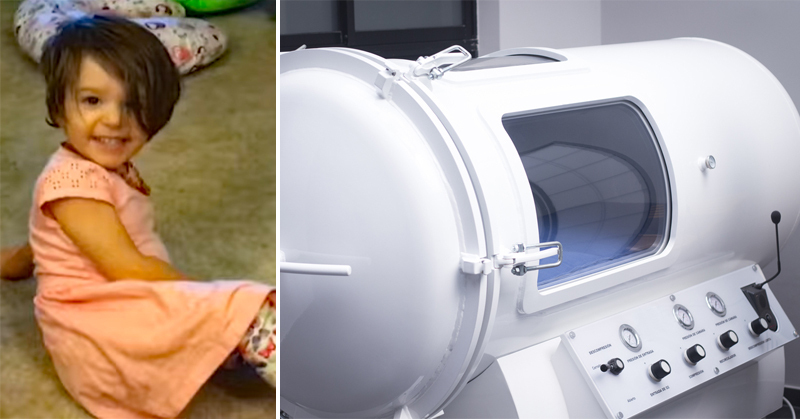 78 days after the accident, Eden’s family traveled to New Orleans to begin the full hyperbaric oxygen therapy. Eden would lay in a hyperbaric chamber for 45 minutes a day, five days a week for a total of 40 sessions. Toward the end of Eden’s treatment, she showed miraculous results. She was able to speak more fluently, she displayed normal cognition and near-normal motor function, and she showed an improvement in her neurological abnormalities. 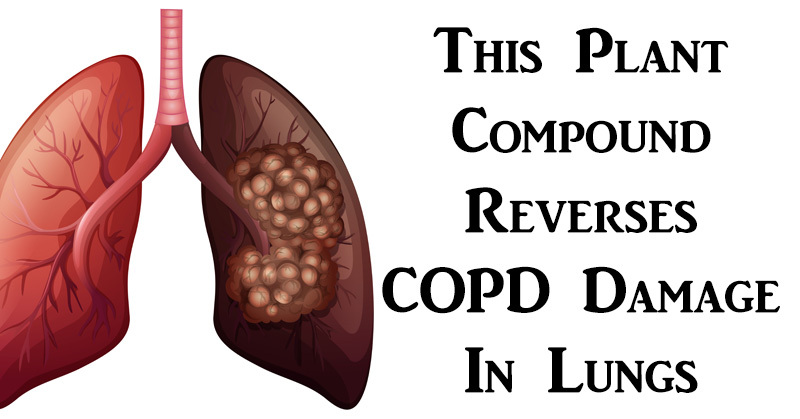 Hyperbaric oxygen therapy is typically used to treat decompression sickness in divers. 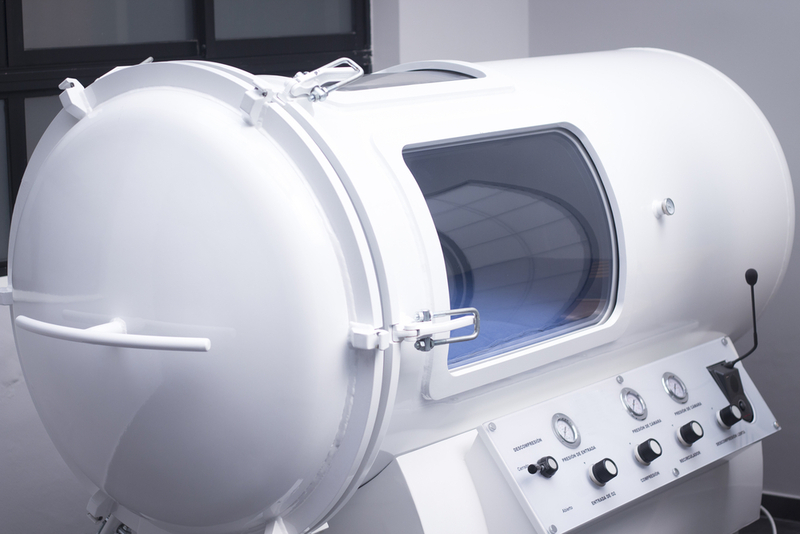 In recent years, HBOT has gained attention due to claims that it can also treat many diseases and health conditions. 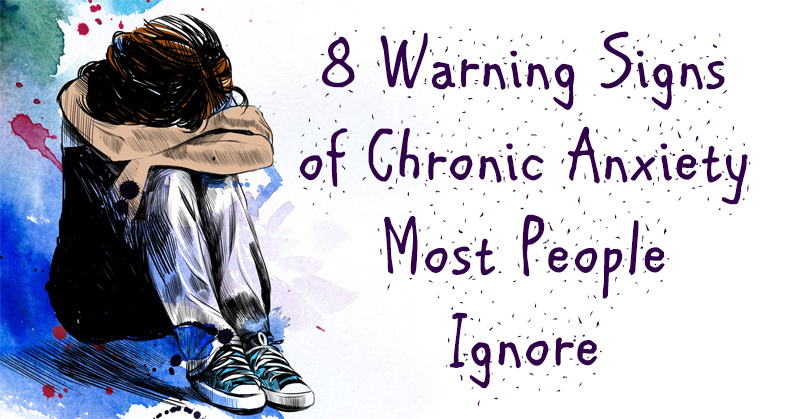 The FDA has not yet cleared the use of hyperbaric chambers to treat many of these illnesses, and many of the claims remained unconfirmed. But after hearing about Eden’s miraculous recovery, it’s hard to argue with the evidence. 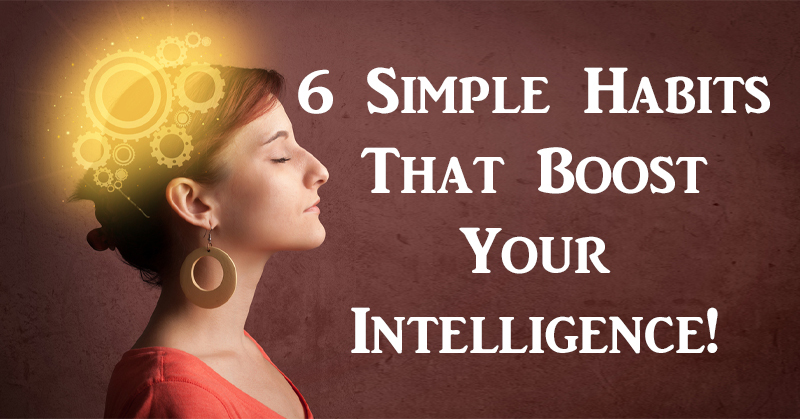 6 Simple Habits That Boost Your Intelligence! 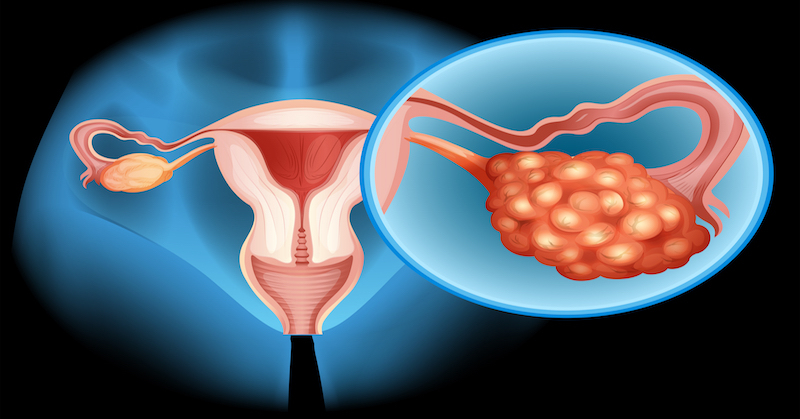 These 5 Eating Tips Can Help Protect You From Ovarian Cancer! 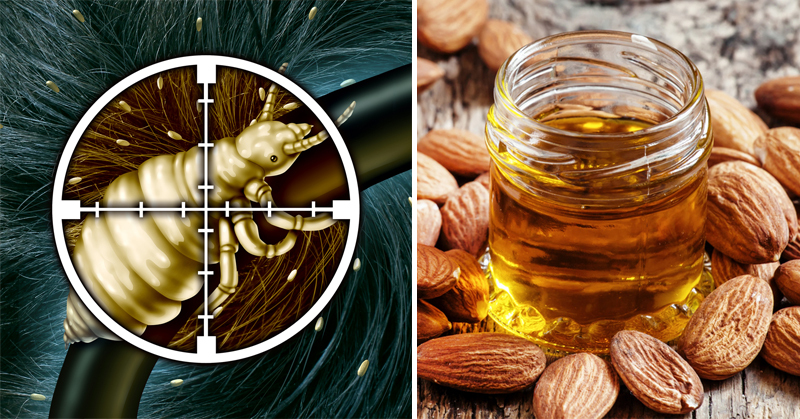 How To Treat Head Lice With These 8 Natural Remedies!